I was honored to move into the top 5 on Vend's 2019 list of Retail Influencers. 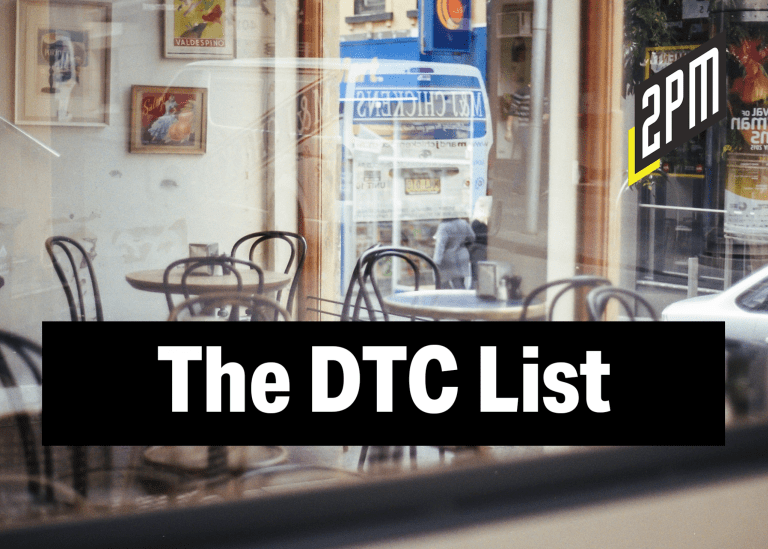 You can see who else made the list here . I was also named to the list of leading direct-to-consumer influencers and selected as a Top 5 LinkedIn Retail Voice . 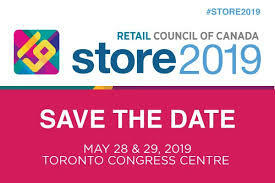 May 29th I return to Toronto to give the Day 2 opening keynote at the Retail Council of Canada's Store 2019 annual conference. 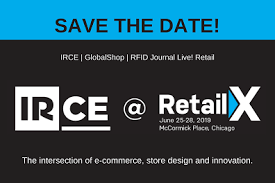 June 25th I will be in Chicago speaking on transforming the customer experience in a keynote as part of Retail TouchPoints @ Retail X. 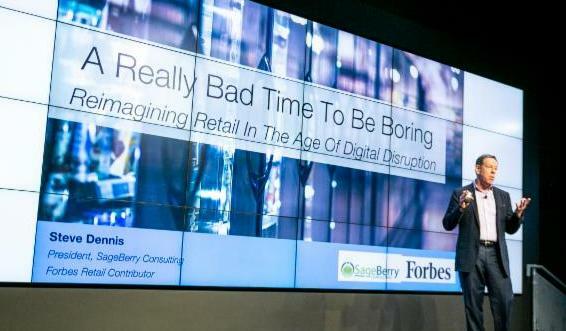 My latest keynote challenges the notion that physical retail is dead and lays out how the 8 Essentials of Remarkable Retail can help reinvent your brand in the age of Amazon. 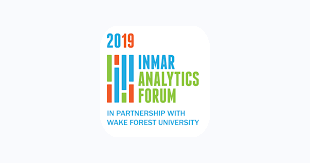 For more information go here . 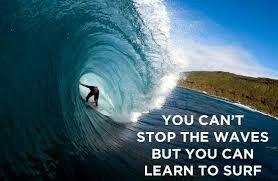 If you're ready to start the journey from boring to remarkable, let's talk.